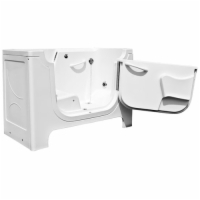 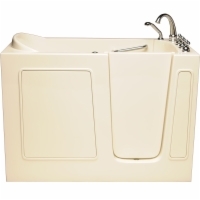 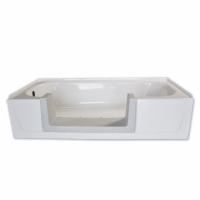 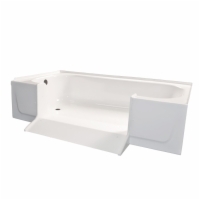 In addition to our wide selection of Golden and Pride lift chairs, we also carry Sanctuary walk-in bathtubs. 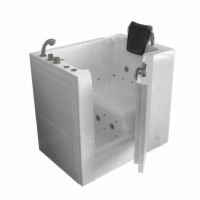 If you're experiencing mobility difficulties which have led you to purchase a lift chair recliner, a walk-in tub is also recommended as a good safety measure. 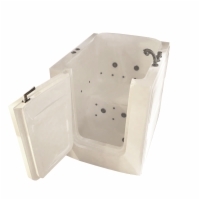 Slips and falls can be especially dangerous for mobility-impaired individuals; a walk-in bath tub can help to prevent you from becoming a statistic. 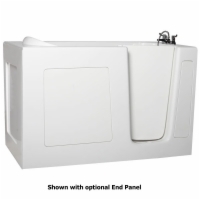 Select up to 3 items to compare. 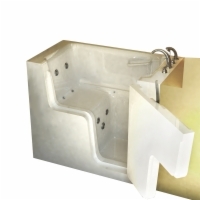 Min Opening Width Created: 24"
Max Opening Width Created: 32"
Max Opening Width Created: 24"
Best Feature: Full featured and available in 4 sizes. 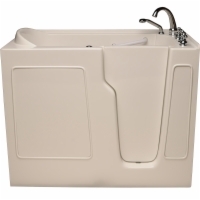 Best Feature: A taller tub gives you a deeper bath. 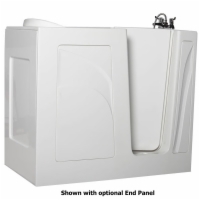 Best Feature: A full 60" length means more room. 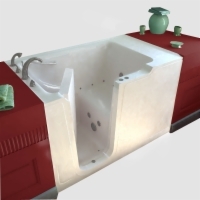 Best Feature: Industrial-grade acrylic shell that is tough and stain resistant. 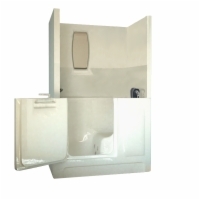 Best Feature: So petite that it could conceivably be used even in a motor home. 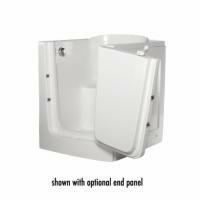 Best Feature: Compact enough to be used in small apartment bathrooms and mobile homes. 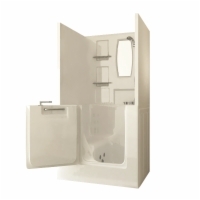 Best Feature: Water jet system, air jet massage system, and aromatherapy system all standard. 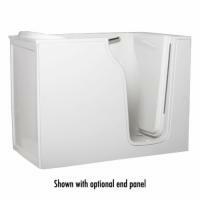 Best Feature: Replace a stall with a safe walk-in tub unit quickly and easily. 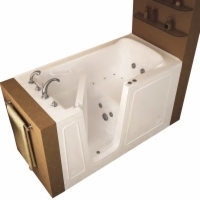 Best Feature: The largest walk-in tub and provides ample bathing room for nearly any person. 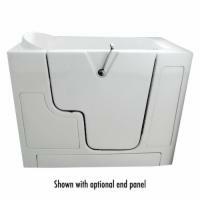 Best Feature: Made to facilitate easy transfers to and from a wheelchair or transport chair.